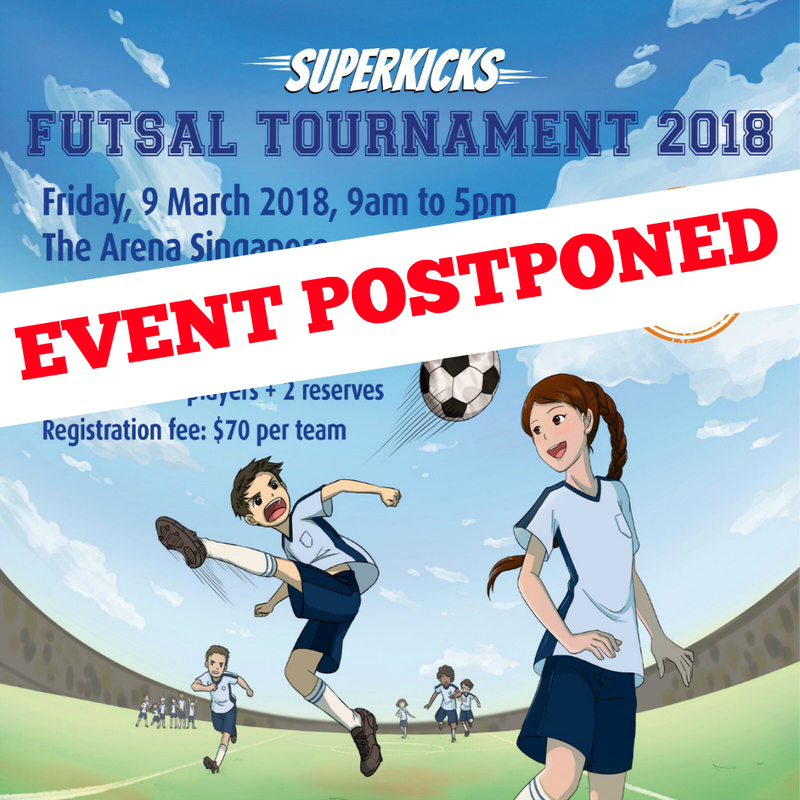 UPDATE 23 February 2018: This event has been postponed due to scheduling and logistics issues. Thanks to everyone who signed up or expressed interest. We'll get back to you with more information soon. This year, our SUPERKICKS School Tour takes off in a whole new way. 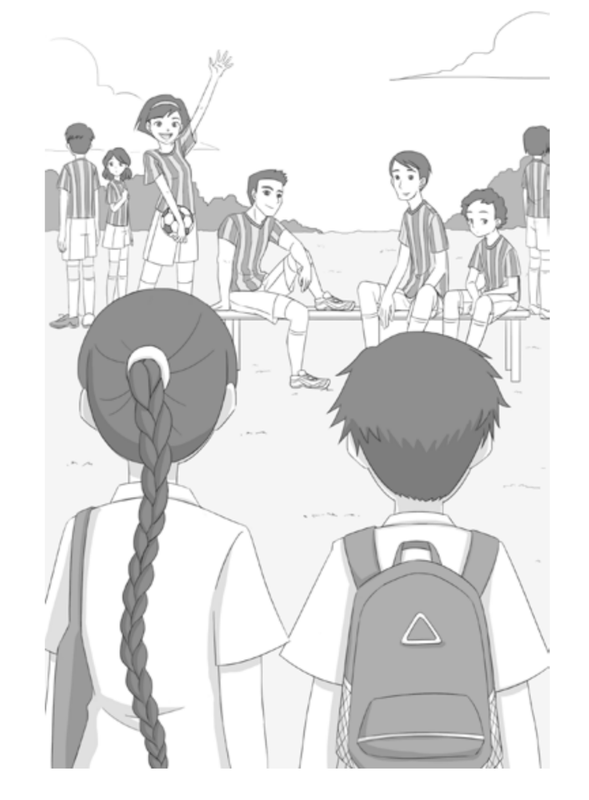 We have a Futsal tournament coming up, and also more school visits, all part of #BuySingLit 2018, in March 2018. Details below. 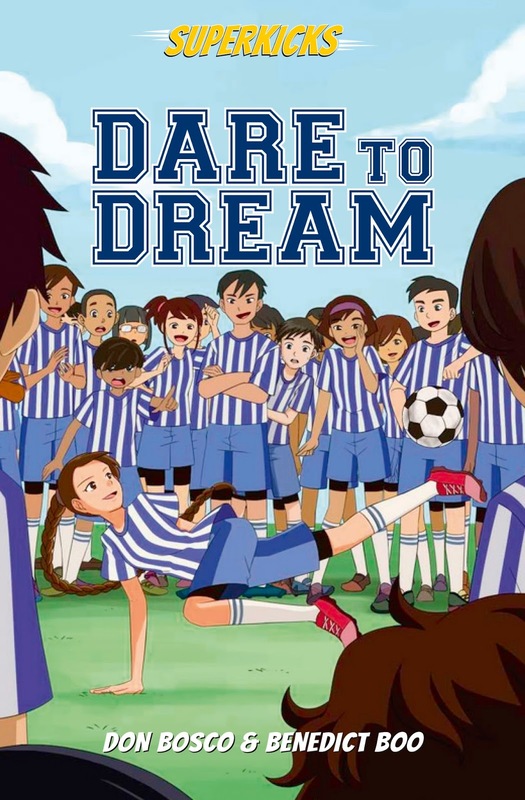 There's more: we'll also be launching Book 3 of the series, DARE TO DREAM. What new challenges will the talented young players face this time? Read and find out! 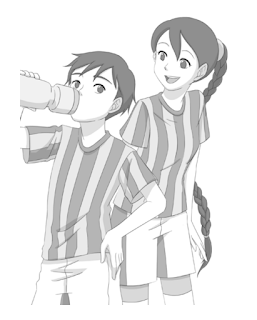 More about this book soon. 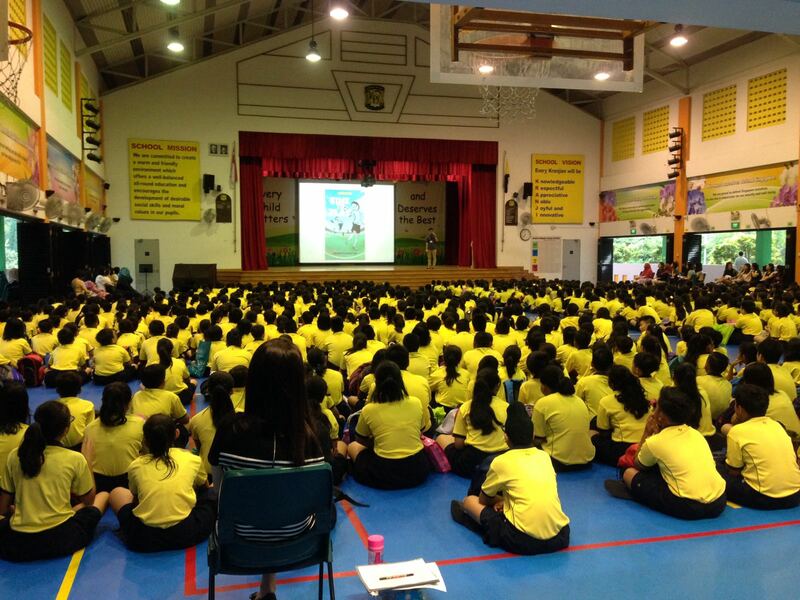 Calling all primary schools in Singapore! Be part of these two exciting SUPERKICKS programmes, as part of the nationwide #BuySingLit campaign 2018. 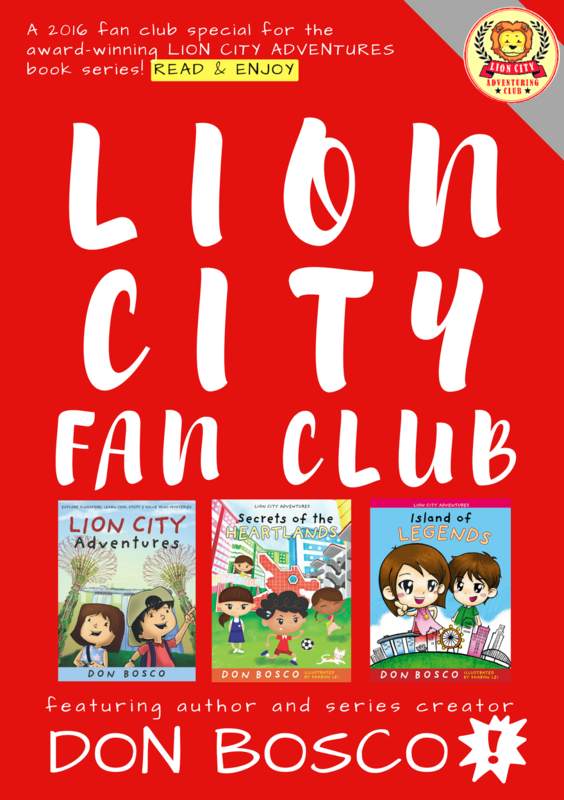 Supported by the National Arts Council (NAC) and managed by the National Book Development Council of Singapore (NBDCS), the #BuySingLit campaign includes local book industry players coming together to organize a series of fun activities to raise awareness and encourage support for local literature. These will take place from 9–11 March 2018. More information is available at https://buysinglit.sg/. 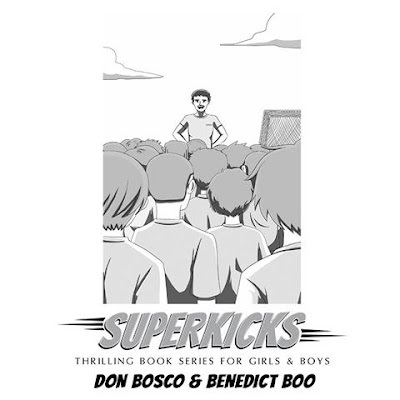 As part of this drive, the authors of our action-packed Superkicks fiction book series, Don Bosco and Benedict Boo, are teaming up with Marshall Cavendish to organize the Superkicks Futsal Tournament and Superkicks School Tour. 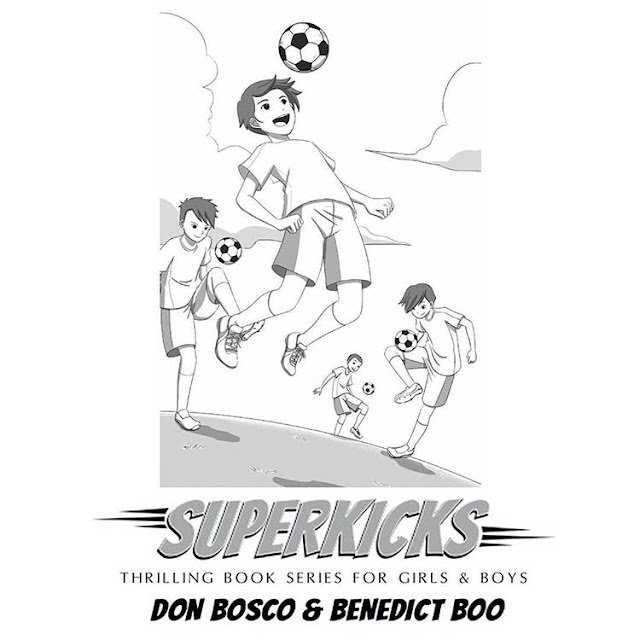 The Superkicks series follows a group of girls and boys who compete to join the special Superkicks football training programme which aims to help young football geniuses achieve their dreams of becoming professional players and coaches. This is a one-day tournament involving 12 schools, playing in a league format, moving on to semi- final knockout rounds. Schools can send a maximum of 1 team for the P3/4 competition and 1 team for the P5/6 competition. Each team to comprise of 7 players, 2 of which are reserves. Contact us for the exact programme details and rules. 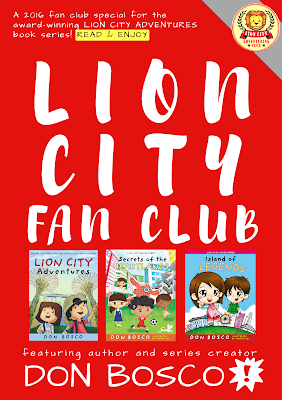 • Booksale with age-appropriate books that will be available for sale at the venue. Bringing the books beyond avid football players, schools are able to book an assembly or level talk by the co-author of the Superkicks series, Coach Ben, which includes football-themed competitions that can be won by students who do not play football, where book vouchers and other great prizes will be given out. The Superkick books will also be on sale at a specially discounted price and the authors available for an autograph session thereafter. We look forward to hearing from you. Thank you for your time! From the Superkicks team x Marshall Cavendish Editions (as part of the #BuySingLit 2018 campaign). Marshall Cavendish International (Asia) Pte Ltd, or MCIA, is one of the leading general reference and interest trade book publisher in Southeast Asia, with a history spanning nearly five decades. 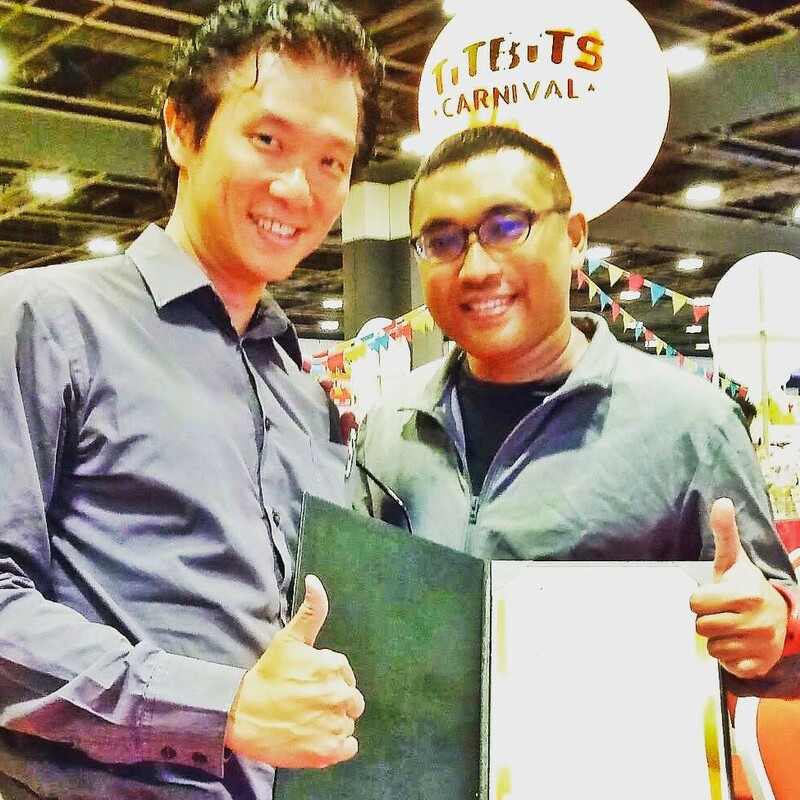 Known for their diverse subject areas and strong pool of notable authors, MCIA is an expert content curator who aims to offer readers an enriching experience through the imprints under the brand. For more information, visit www.marshallcavendish.com/genref or follow us on Facebook and Twitter.